Want To Know How To Attract More Money In The Next Year...With ZERO Stress? How to eliminate "short" money syndrome and attract prosperity, amazing business opportunities and much more! 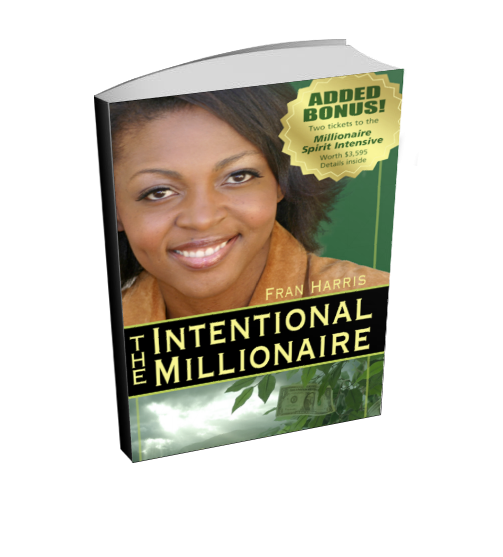 Fran Harris is an ESPN/Longhorn Network play-by-play announcer, former HGTV host and business explosion expert who's coached and trained entrepreneurs for over 20 years. Her radical and unconventional business and marketing expertise have been featured on Good Morning America, The Today Show, CNBC & CNN. CHECK YOUR EMAIL! Your book will be delivered to your email address. Success! Now check your email to confirm your subscription to Fran's list! © Copyright 2019 Fran Harris Enterprises, LLC. All rights reserved.